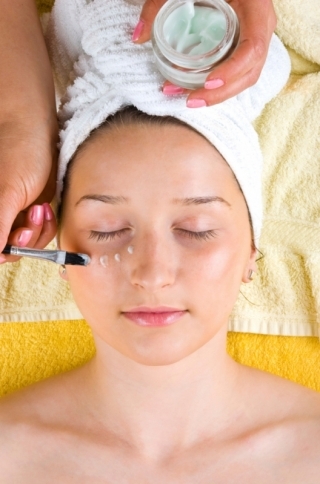 Let your skin cells enjoy the vitality boost offered by the following 6 cheap spring facial recipes. Start a new chapter in your beauty diary using natural skin care recipes. 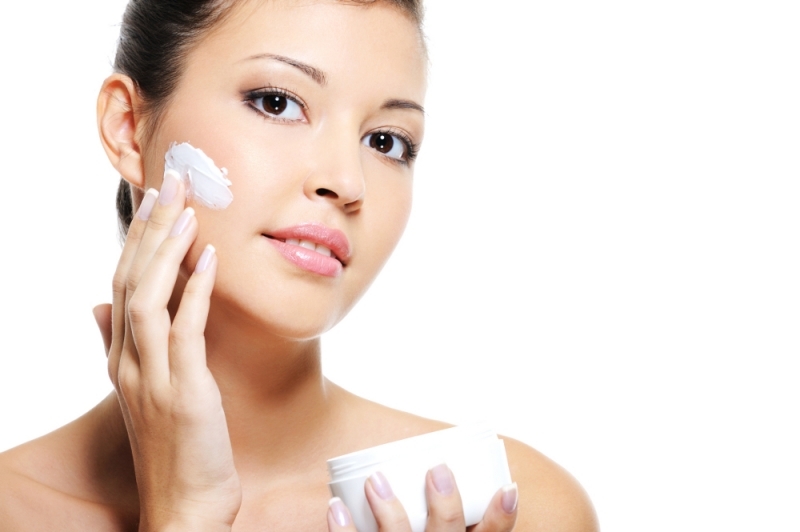 Acne, wrinkles and dark spots are considered some of the worst skin problems. In order to protect your complexion from these types of skin disasters, it is a must to pay special attention to deep-conditioning. Use the following 6 cheap spring facial recipes to cleanse your pores and provide your skin cells with the necessary vitamins. Use a few pocket-friendly ingredients to pamper your complexion with a precious treatment. In a bowl mix 1 tbs of milk with ½ tsp of cinnamon, 2 tbs of honey and 1 tsp of vanilla. Eliminate traces of dirt and cosmetics from your face and spread the paste uniformly. Leave the facial on for 15 minutes then rinse it off with tepid water. Grant your skin with a quick vitamin-boost using this simple recipe. Use a blender to mix 1 tbs of fresh parsley with 1 tbs of chopped cucumber and 1 tbs of yogurt. After you've obtained the perfect texture, use a brush to apply the paste on your face and neck. Leave on the revitalizing mixture for 15 minutes then wash it off with lukewarm water. Give a shot to a few reinvigorating green facial recipes. Use a blender to mix 3 slices of fresh pineapple with 1 tbs of honey, 2 tbs of oats and 1 tbs of heavy whipping cream. 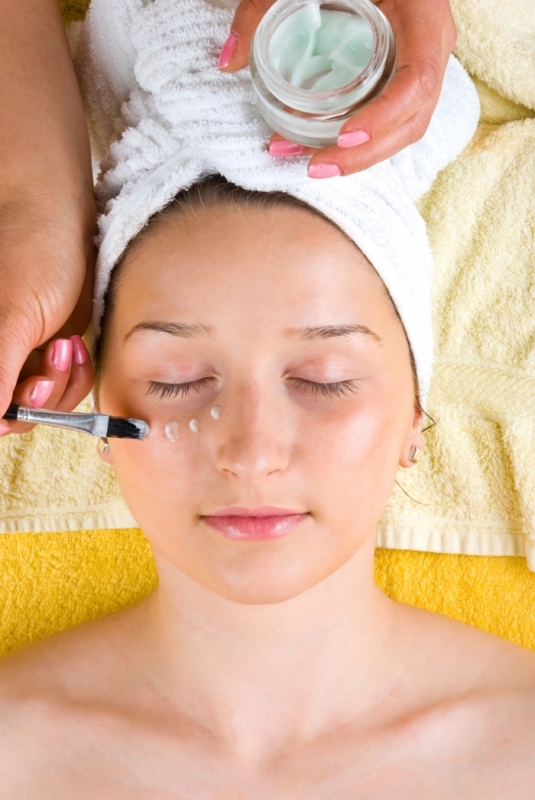 Apply the mixture on your face and make sure you leave out the sensitive areas around the eyes. Let the face mask on for 15 minutes then wash it off with cold water. Say goodbye to your matte and lifeless complexion with this simple homemade facial recipe. In a bowl mix 1 egg with 1 tsp of almond oil. Use your fingers or a cotton pad to apply the mixture on your face. Give at least 15 minutes for your pores to absorb the nutrients then rinse off the face pack with cold water. Repeat this treatment at least twice a week for a naturally radiant complexion. Rev up your complexion with the following natural facial recipe. Use a blender to mix ½ cucumber with 5 mint leaves, 1 tbs of Greek yogurt and 1 tbs of dry milk. Cover your face with this nourishing paste leaving out the areas around your eyes. After 15 minutes wash off the facial with lukewarm water. Notice the soft and silky texture of your skin after the first treatment with this green skin spa formula. Eliminate dead skin cells and dirt from your pores with this cheap skin care recipe. Use a blender or food processor to mix 2 tbs of almonds with 1 tsp of green clay, 4 tbs of oatmeal and 1 tbs of honey. Massage the paste into your skin and leave the face pack on for 15 minutes. When the time is up rinse off the treatment with tepid water.